Life of a mad typer: I love listia! I have been on listia again! Always on the hunt for new things I want. 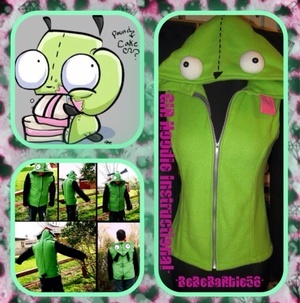 This time I have won a pattern for a gir hoodie! Tried a few other times to win and got outbid but I finally got it! Now I just have to find the time and motivation to sit and make it. I also won a vampire diaries necklace from faroutcat75. 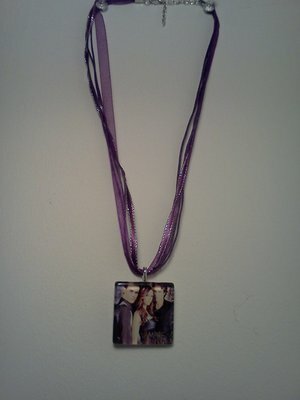 I love her auctions shes always posting some awesome vampire diaries stuff and this isnt my first item from her. I cant wait for it to arrive in the mail!